Sometimes us adults just want something a little special or different at our next get together. Here is a fantastic list of those extra special little party treats. 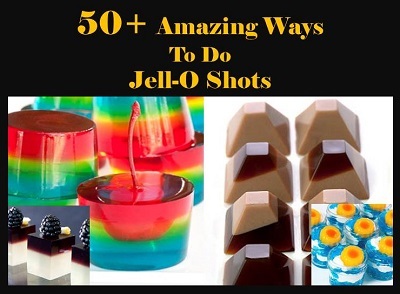 From a variety of fancy Jelly Shots to over 40 different regular Jell-O shot recipes. Have a look through this list for your next party as I am sure you are going to love some of the recipes on this list. 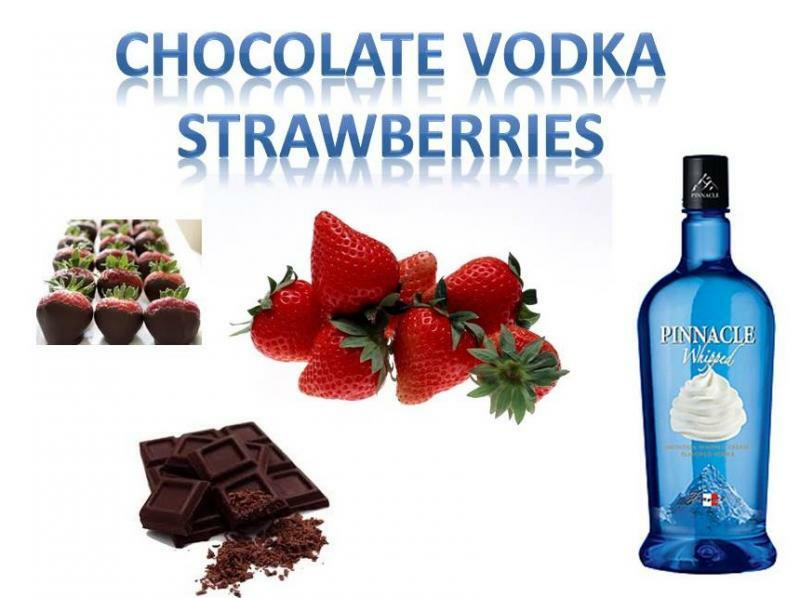 Refrigerate and allow chocolate to harden for a sensational adult treat.